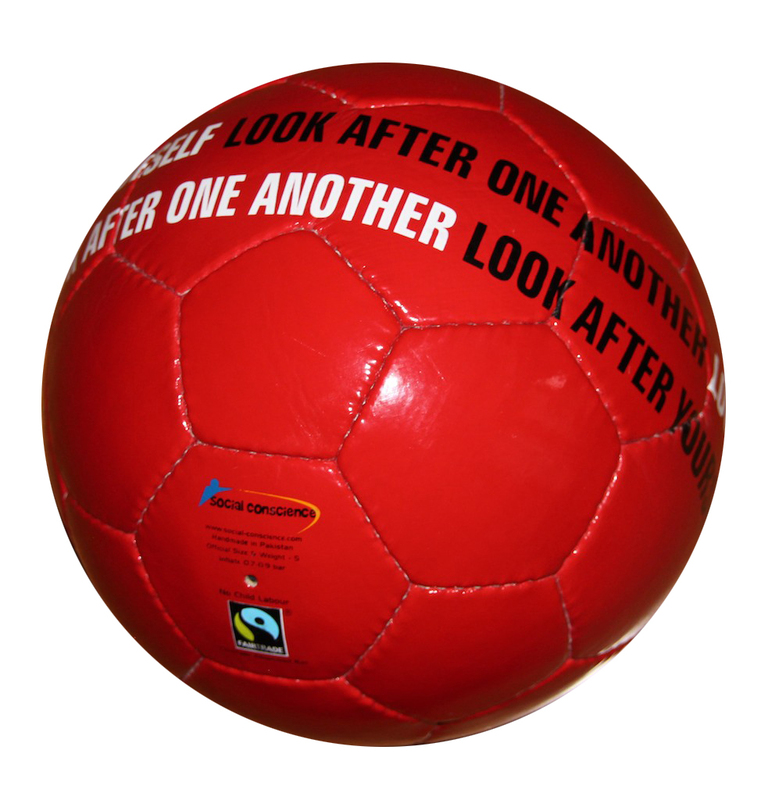 October 2013 – VOLO Athletics Fair Trade Sports Balls produces Right To Play’s Red Ball. 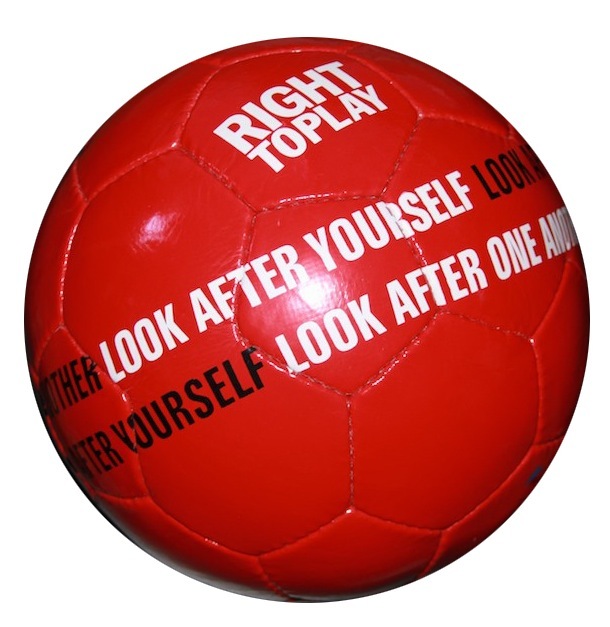 VOLO Athletics is pleased to announce they have been working with Right To Play’s Canadian National Office to produce a Fair Trade version of their infamous red soccer ball. Right To Play is a global organization that uses the transformative power of play – playing sports, playing games – to educate and empower children facing adversity. As such, the ethos of the Fair Trade model and the programs Right To Play implements made this a natural fit. Right To Play is a global organization that uses the transformative power of play to educate and empower children facing adversity. Through playing sports and games, Right To Play helps one million children weekly in more than 20 countries to build essential life-skills and better futures, while driving lasting social change. Founded in 2000 by four-time Olympic gold medalist and social entrepreneur Johann Olav Koss, Right To Play’s programs are facilitated by over 600 international staff and over 13,500 volunteer Coaches. Programming in Canada includes the enhancement of education in priority schools and the Promoting Life-skills in Aboriginal Youth (PLAY) program. To learn more, visit www.righttoplay.ca. These principles coupled with Right To Play Canada’s commitment to development in our local and global communities made this collaboration an easy one.